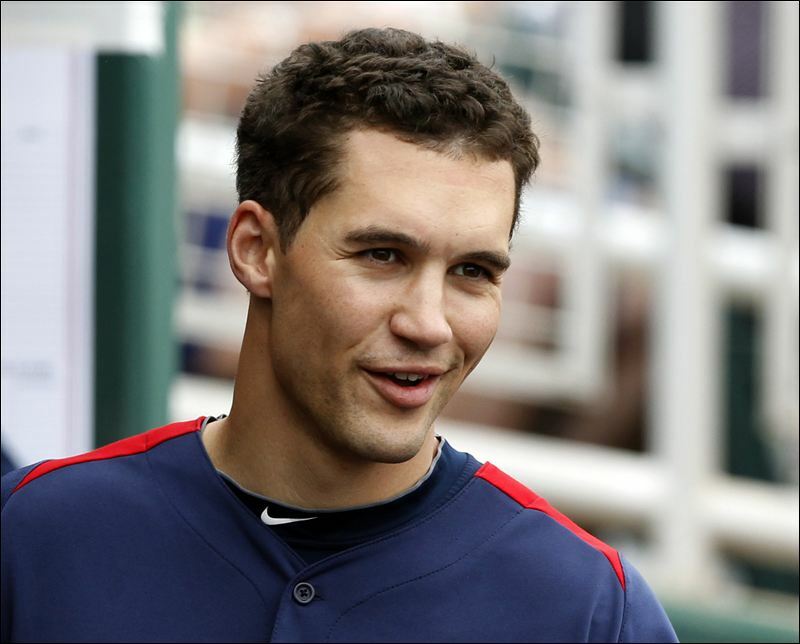 ST. PETERSBURG, FL – The Tampa Bay Rays search for offense apparently will include signing Grady Sizemore to a minor league. The Rays announced today that they have signed veteran the outfielder to a minor league contract. Sizemore, who was recently released by the Phillies, will report to the team’s facility in Port Charlotte to begin workouts. The 33 year old hit .245 with no home runs and six RBI in 39 games with Philadelphia. Sizmore’s once promising career has been derailed with a series of injuries. he was a three times All Star and two time Gold Glove winner with the Indians in his glory days. Tampa Bay has win 11 of their last 15 games , but as always offense has been an issue. Should Sizemore prove healthy and able he could contribute. This is kind of a nothing ventured, nothing gained move for Tampa Bay. The Team entertains Washington fro two games starting tonight at Tropicana Field. Erasmo Ramirez (5-2, 4.96) will start on Monday. The right-hander has been on a roll, picking up five wins in his last six starts. He is 5-1 with a 2.66 ERA in 13 appearances (seven starts) since April 19. Prior to that stretch, he had a 25.31 ERA after his first two appearances.